The World's very first naturally done lower alcohol Red! It’s a tricky challenge, developing a lower alcohol red wine with a full flavour profile. But John Forrest has always been a man on a mission, and has successfully produced the world’s very first lower alcohol Pinot Noir. And it’s all done in the vineyard, no chemistry tricks or genetic engineering wizardry here. 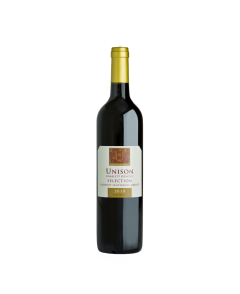 Just sustainably grown, naturally produced lower alcohol wine. 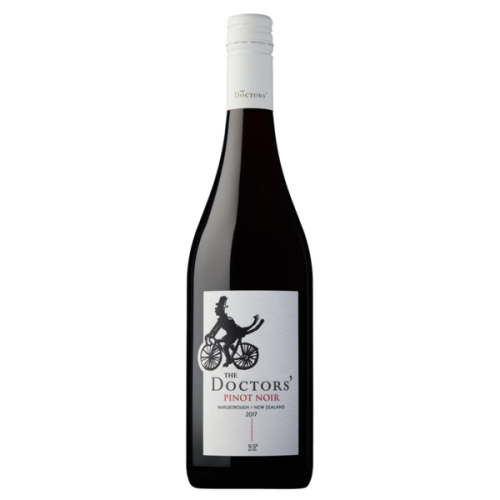 Bright, red summer fruits and lifted floral notes, follow through to a rich palate of dark cherry, dried fruits and a nutty, savoury undertone.